Profiles are in the process of being pushed through to numerous mobile carriers selling Apple’s iPhone appear to suggest the rather delayed release for iOS 5.1 could finally be happening on 9th March. Those running the iPhone 4S should finally see any lingering battery issues eradicated, but after the 5.0.1 release failed to amend the problem, we’ll wait for the hands-on before drawing any solid conclusions. Moreover, our main point of focus lies with the introduction of a bunch of new improvements for Siri. 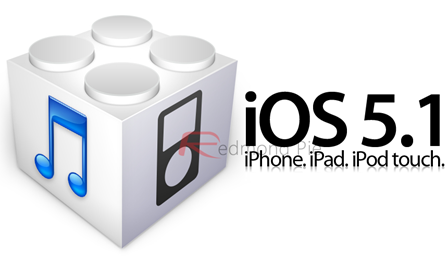 One of the more recent dev-only beta releases of iOS 5.1 appears to reveal iPad support is on the horizon, although it is fairly hard to gauge how much support there will be, and more importantly, for which iPad devices. Of course, since the Absinthe jailbreak a couple of weeks back, there have been an abundance of tweaks allowing those wielding the fruit company’s fledgling smartphone to increase the capabilities of the lauded voice-recognition software, as well as those using other iOS devices. Nonetheless, native content is always welcome (and indeed, invariably stable than the Cydia alternatives), so there will be a fair amount of interest in what Tim Cook and Co. have brought back to the table. In addition to the update to iOS, rumor has it that Apple will announce the third installment to its tablet series, which we’ll call, for argument’s sake, iPad 3. 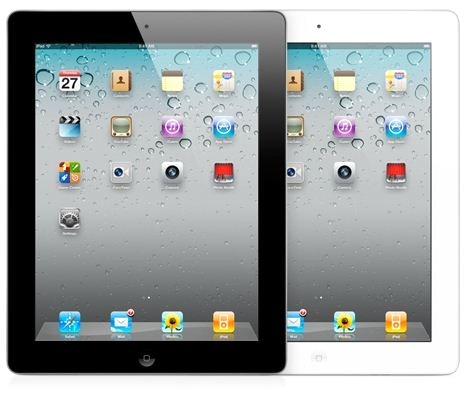 Whilst nothing has been mentioned directly by the tight-lipped Cupertino company, March will mark an entire year since the iPad 2 dropped, and production is rumored to have been in progress for some time now. As for the features, we expect a Retina display to capitalize not only on new and improved front-and-back cameras, but also to credibly do justice to iBooks 2/ iTunes U / Newsstand, three of Apple’s most recent e-reading/learning initiatives. If the aforementioned Siri hints were intended solely for the iPad 3, it would make sense from a marketing point of view. It’s more than likely Apple will only offer limited – if any – amounts of Siri loving to iPad 2 users, edging them closer towards the new release with all its purported bells and whistles. Then again, the burning question is really – would we even use Siri on the iPad?